Hey everyone! 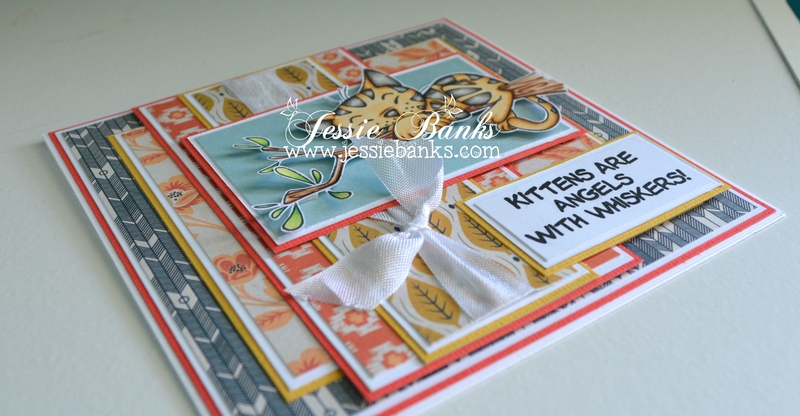 It is release week at Kraftin’ Kimmie Stamps and that means the Saturday challenge is Anything goes. So I took to the Kitty Kapers 1 set, stamped my image and coloured it up with my copic markers. I kept this card extremely simple for me, flat paper layers, a seam binding knot and a sentiment from the stamp set finish off the front of this card. 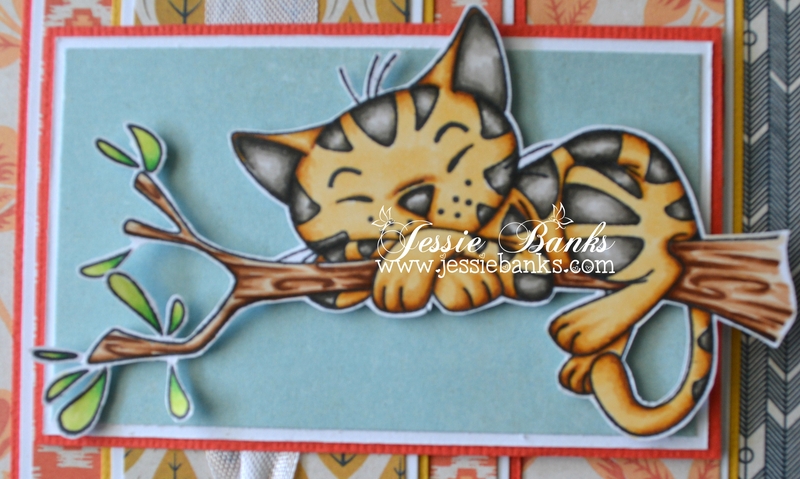 Oh my girl I love the Kitty Kapers set and your card design and colouring is just amazing. Thanks for sharing in the anything goes challenge at Kraftin’ Kimmie Stamps. What a great card! Love the layers and the way you cut the image. 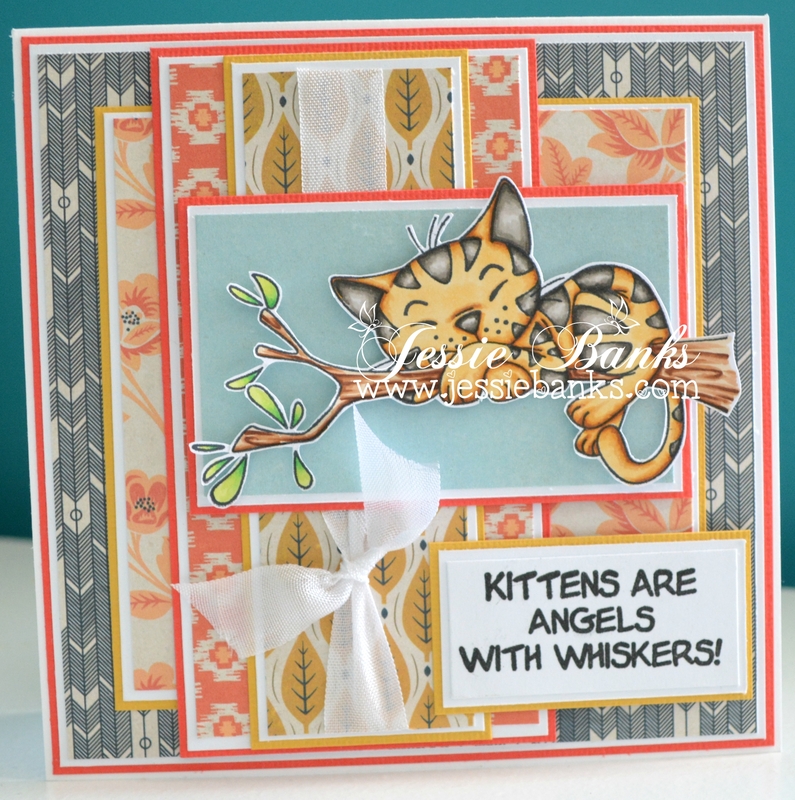 Thanks for joining us this week at Kraftin’ Kimmie Stamps! !